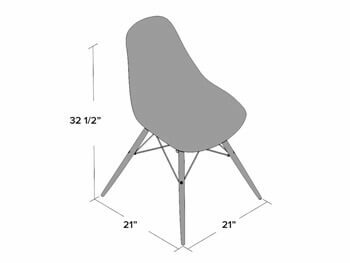 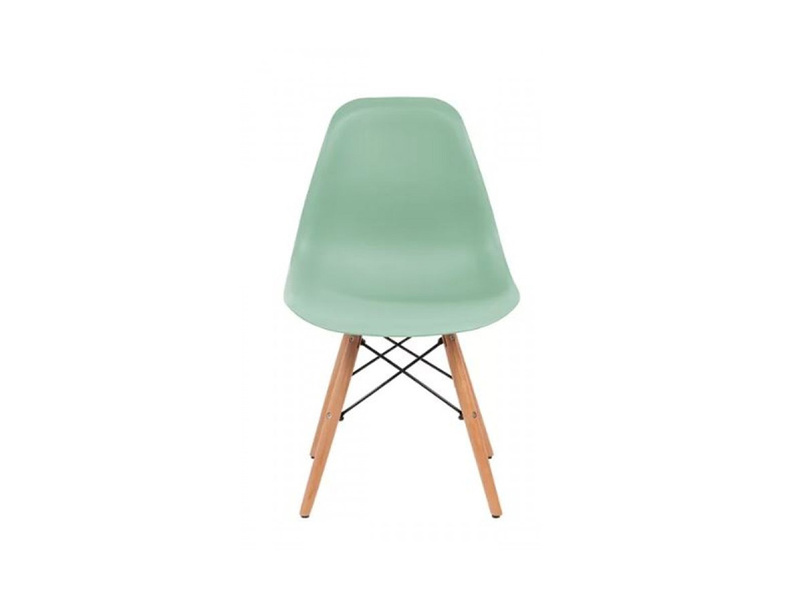 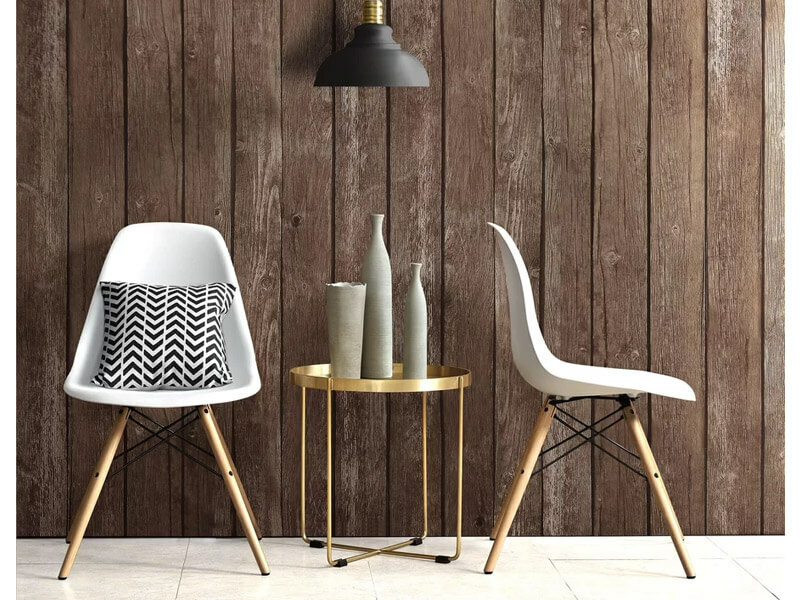 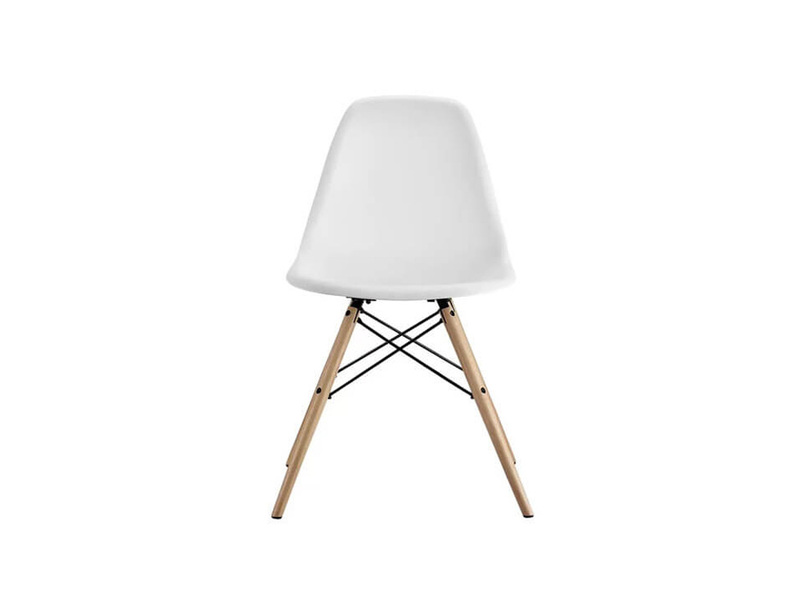 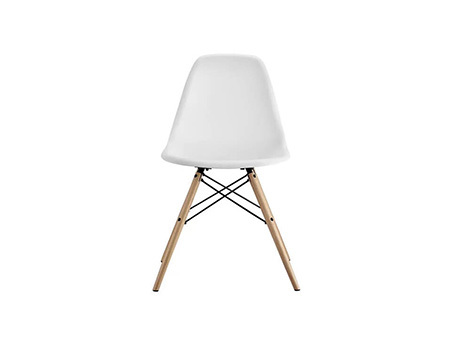 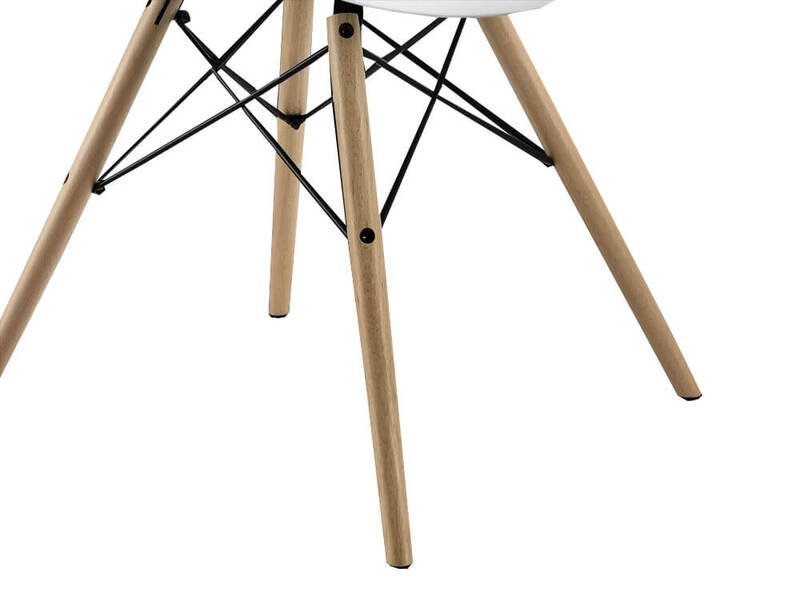 This white plastic molded chair with wooden legs makes for a stylish, comfortable and lightweight seating option. 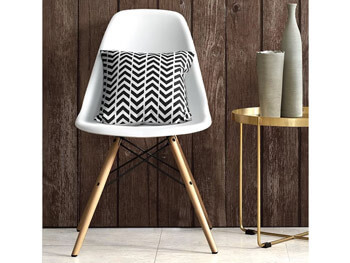 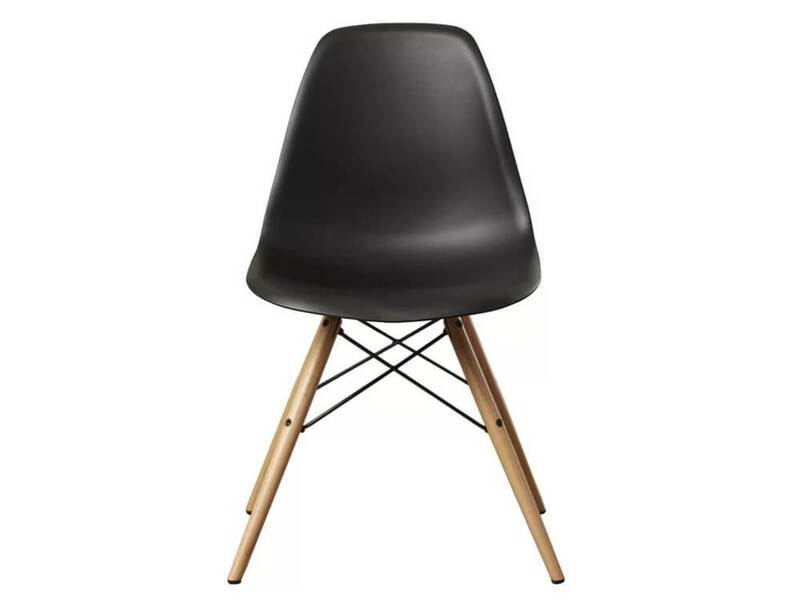 It's minimalist design is the perfect accent chair for all types of home decor, making it a must have piece! 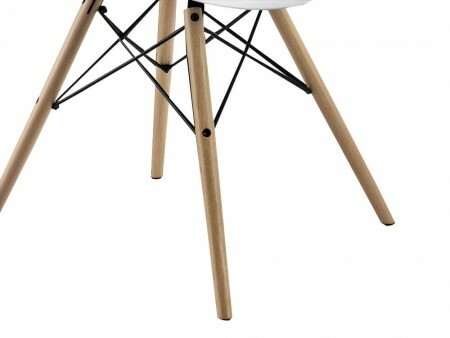 Rent this chair with the Mesmerize Table or other Inhabitr modern table offerings.